QSA Talks in a series of free history seminars hosted by Queensland State Archives. Join author Matthew Wengert as he discusses his book 'City in Masks: How Brisbane fought the Spanish Flu'. Matthew’s research draws on QSA records related to the 1919 Pneumonic Influenza (‘Spanish Flu’) epidemic, including correspondence files between departmental health officials and medical practitioners, as well as statistical records and gazetted regulations. The 1919 epidemic was an unprecedented global event that cost millions of lives, and the records within QSA’s collection reveal the preparations and responses of the Queensland Government to this threat. Matthew Wengert is a researcher and writer with a particular interest in medical history and Queensland’s colonial frontier. In 2017 he was awarded a Griffith Review Writing Fellowship, and in 2018 received the Brisbane City Council’s Lord Mayor’s Helen Taylor Research Award for Local History (which funded the ‘City in Masks’ project). His next major project is a book titled ‘Thomas Griffin’s Fall’, a factual story of greed and murder in central Queensland in the 1860s. ‘City in Masks: How Brisbane fought the Spanish Flu’ is a narrative history of this city’s encounter with the biggest killer in history. The 1919 epidemic was the deadliest disaster Brisbane ever endured. The story is, of course, dramatic and sad. It’s also inspirational: not only in terms of the heroic work done by doctors and nurses, but because hundreds of women organised themselves to help keep thousands of dangerously sick people alive by taking care of the fundamental basics of life. Copies of this book will be available for sale at the event for $25 with card or card payment. This event will be filmed and photographed for marketing and reporting purposes. 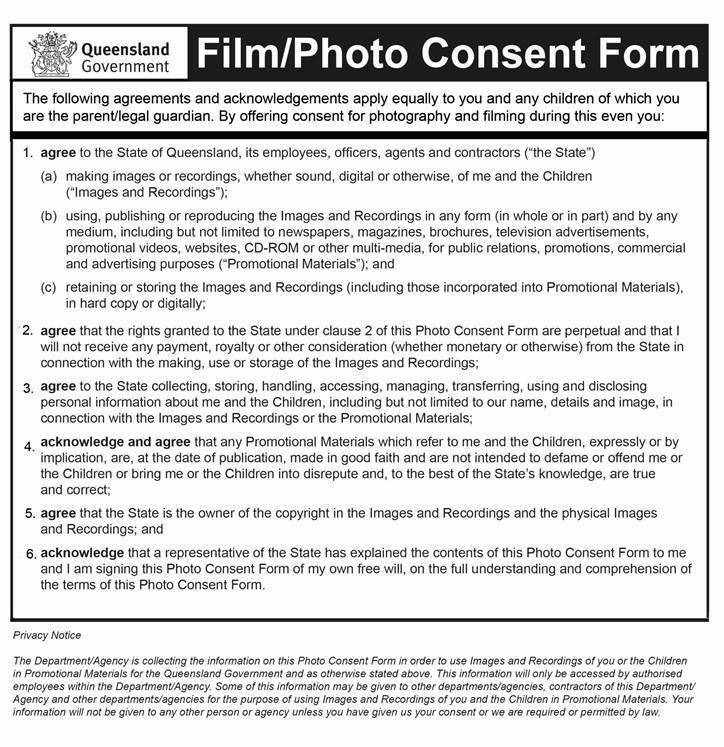 If you don't wish to be filmed or photographed, please indicate this on your registration form. For information on this consent please refer to our terms and conditions.